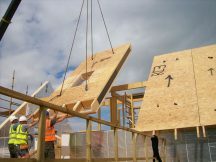 When it comes to I-Joists first choice amongst builders and architects is the James Jones JJI-Joist, the UK market leader with an estimated 40 per cent market share. 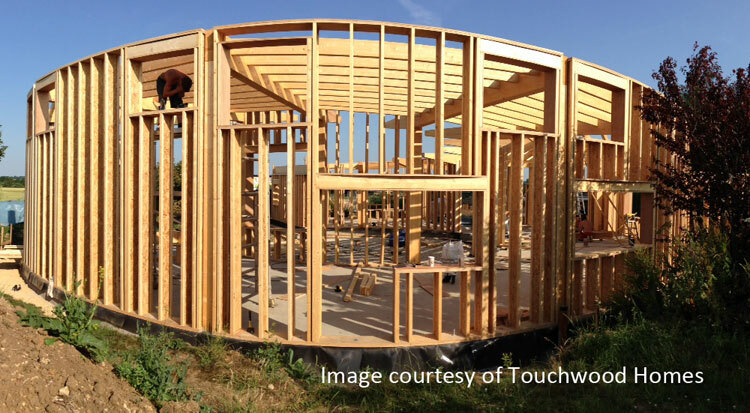 Today however, JJI-Joists are being used for much more than just floor systems. 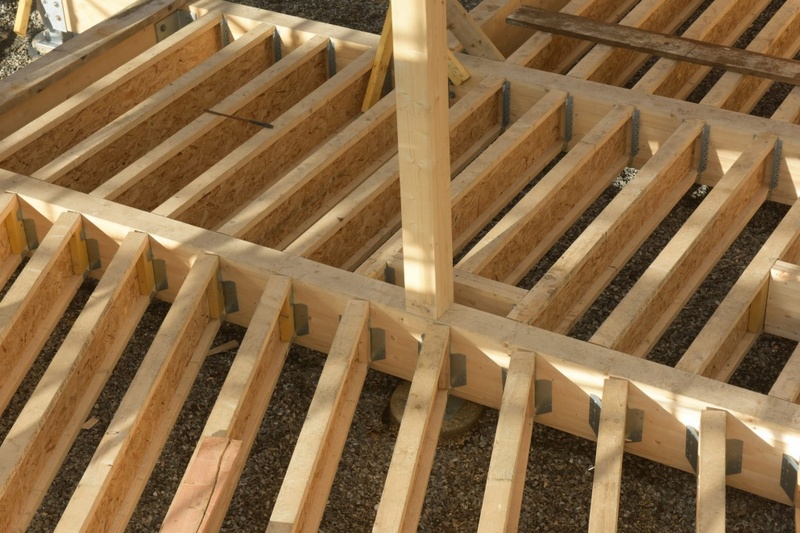 JJI-Joists are now commonly used as wall studs where the range of depths and 9mm web make them ideal when thermal efficiency and depth of insulation are paramount. 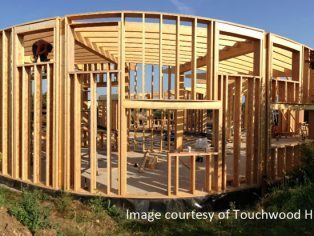 A lot of architects are turning to JJI-Joists when designing to Passivhaus standards because of this. 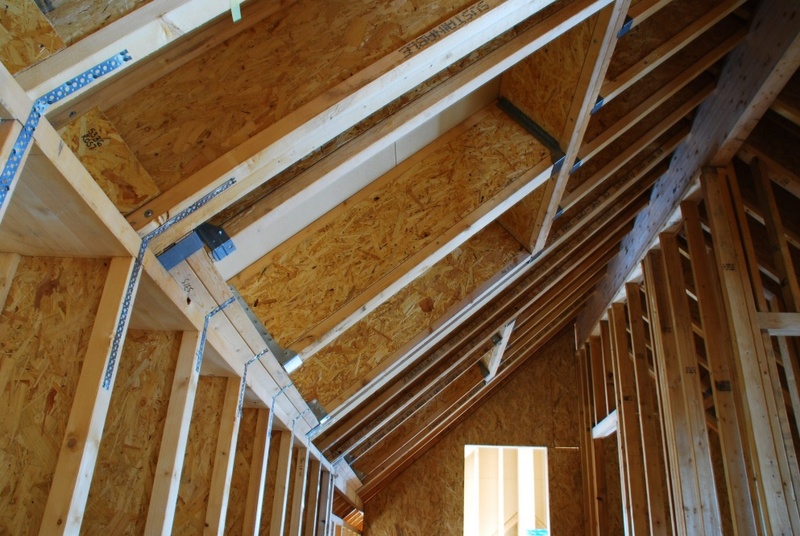 JJi-Joists are also being increasingly used in roof structures as well either as rafters or where cassette panels, formed using JJI-Joists and OSB sheets, are used to create a fully insulated ‘room in a roof’. Today the cassette roof principle has been widely adopted, and not just for houses. 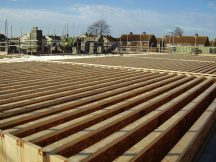 JJI-Joist based cassettes are ideal where larger spans – up to 12 metres – are required, such as schools and leisure facilities and where speed of installation is important. 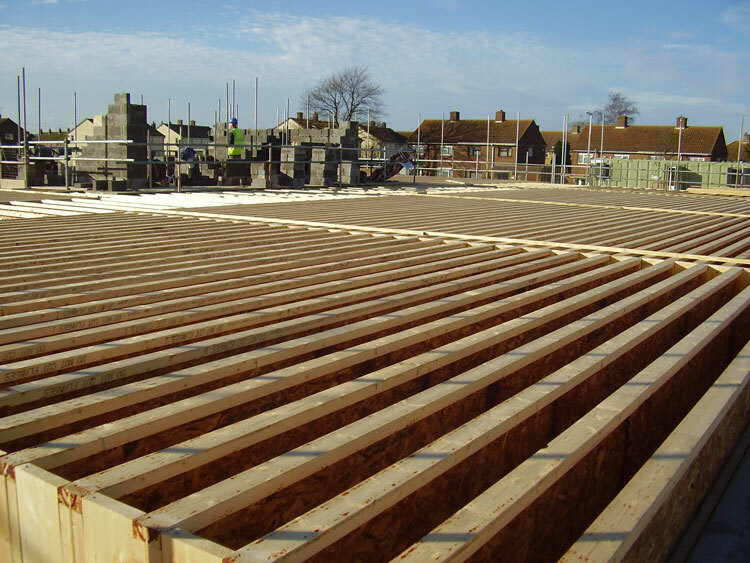 JJI-Joists offer the largest range of standard sizes in the UK and come with FSC or PEFC certification. If you are concerned about about the carbon footprint of your project, uniquely JJI-Joist production has been independently audited to PAS 2050 standards, meaning that we are able to advise the CO2E negative figure embodied in the JJIs for every project. The JJI-Joist design and engineering team works closely with the field based technical sales team ensuring that James Jones & Sons is able to offer the best support service in the market. 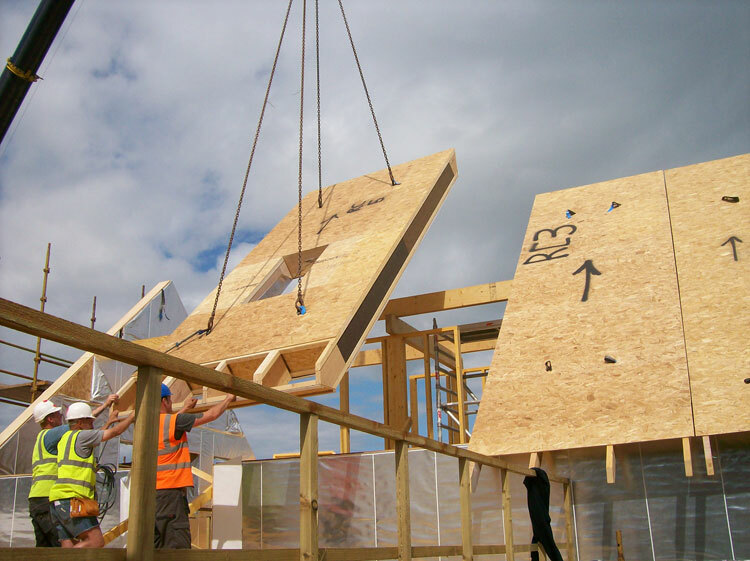 The JJI-Joists themselves are sold through a network of distributors, all of whom have fully trained staff and can give architects, engineers and builders an optimum design solution for any project. The software is also fully BIM compatible.